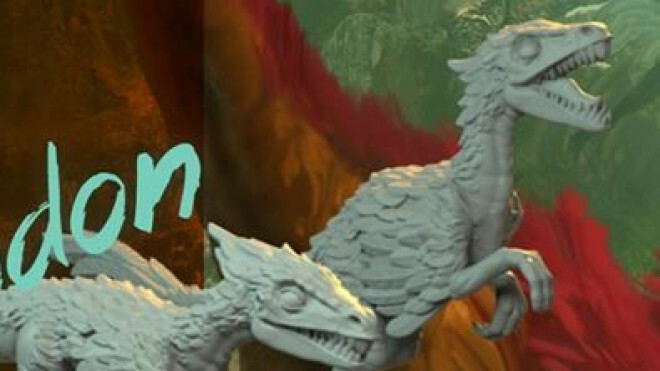 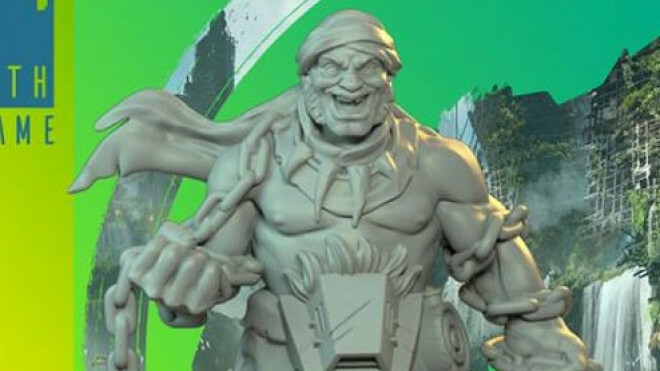 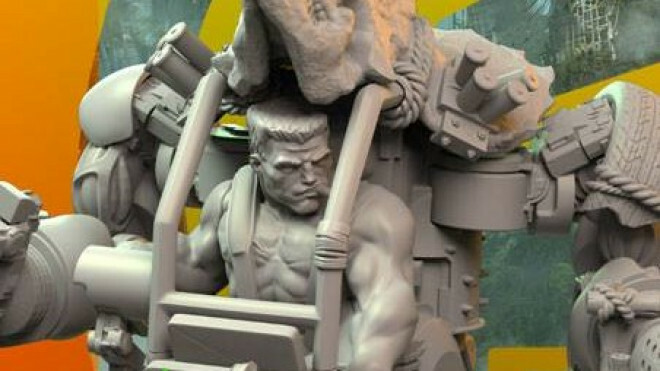 The Drowned Earth have released a teaser image of a new character for their second wave of Drowned Earth miniatures, and he is ripped. 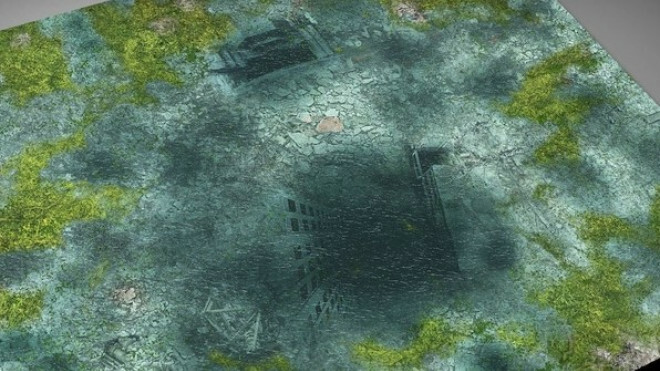 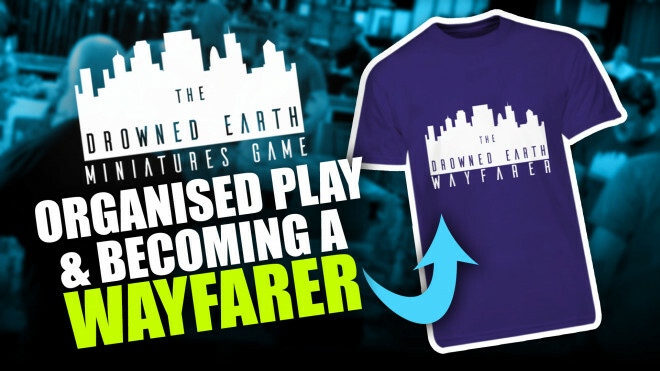 The team behind The Drowned Earth are working towards two events that we think you should take a look at. 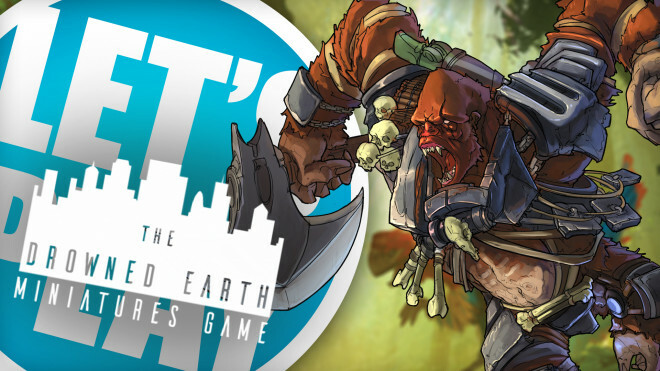 The first of these is happening at Element Games. 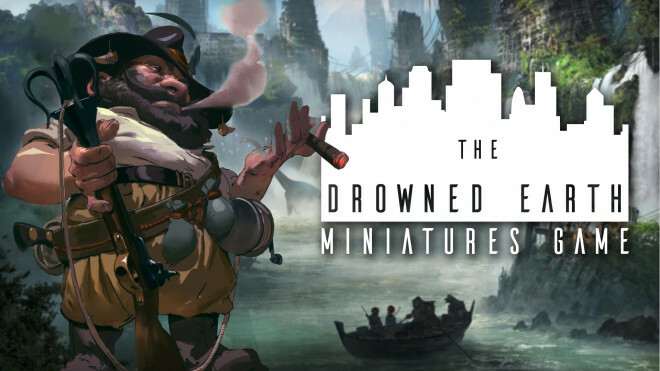 Olmec Games has their sights set on some interesting narrative developments in The Drowned Earth with the Winter Campaign up and running. 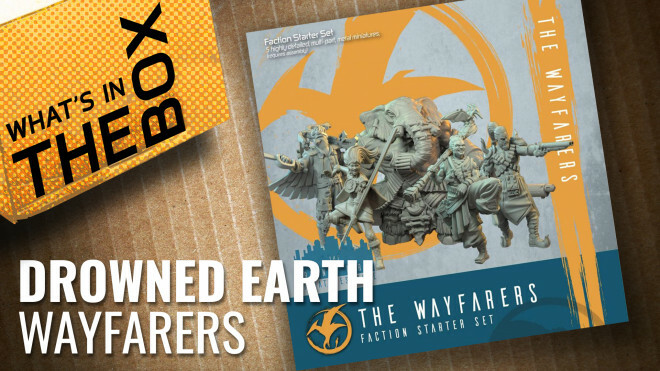 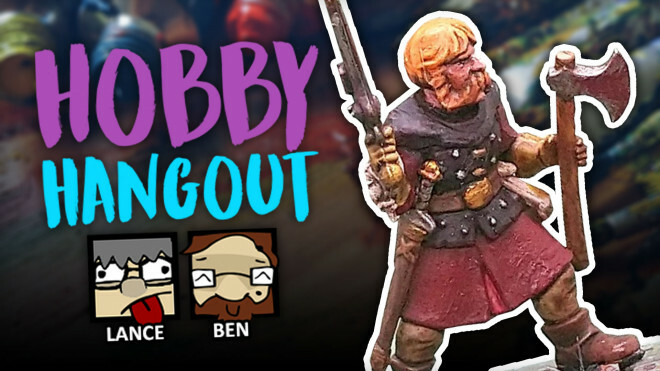 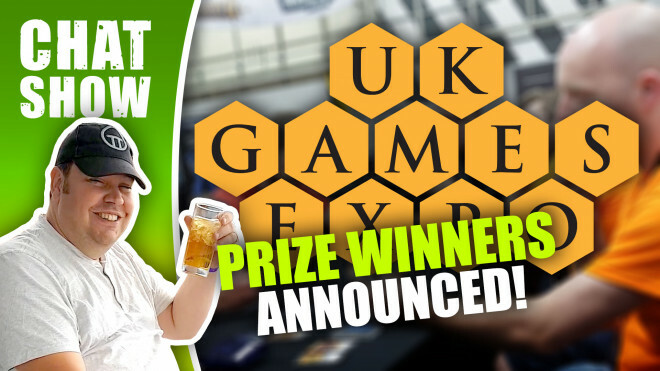 In this video we are giving away the Wayfarers faction plus some Oviraptors as a prize for a lucky commenter! 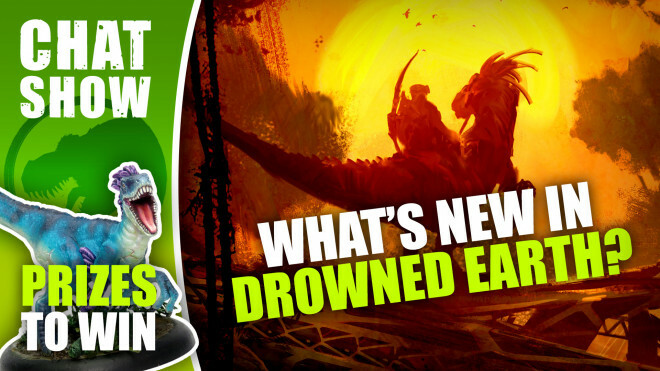 Drowned Earth – New Releases On The Way! 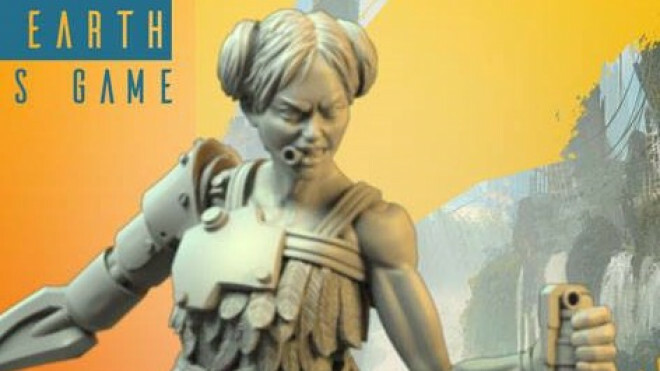 Justin is joined by James Baldwin to talk about everything new coming to The Drowned Earth: Miniatures Game. 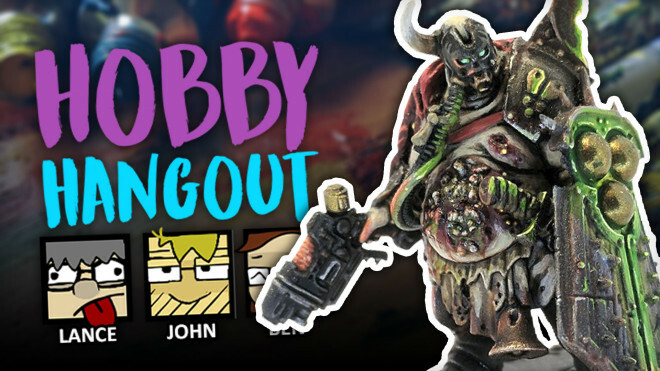 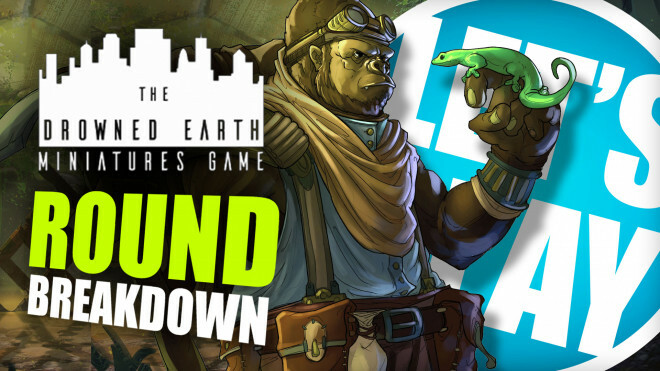 Today we're back with some Drowned Earth to show off a Round Breakdown so we can learn just how this game plays on the tabletop. 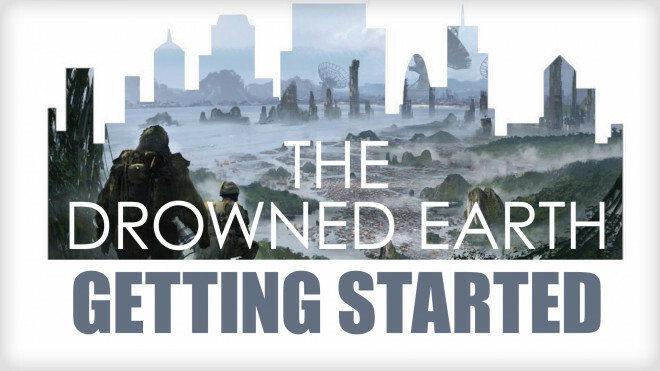 James Baldwin, creator of Drowned Earth, gives us a breakdown of the different factions to get you up and running in the game. 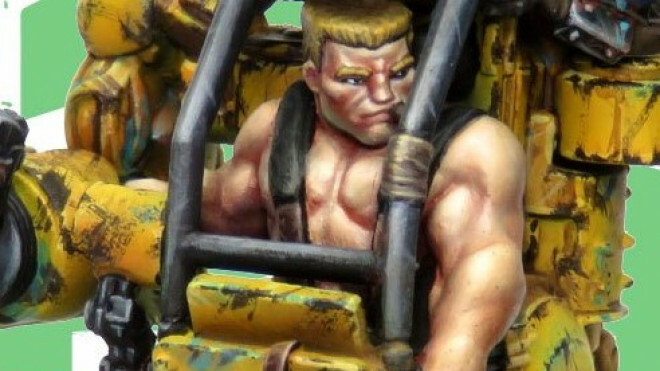 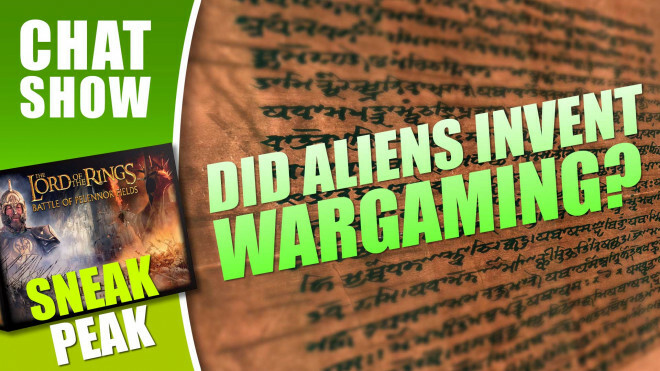 Weekender: Bolt Action Desert War 101 & An Unexpected Journey! 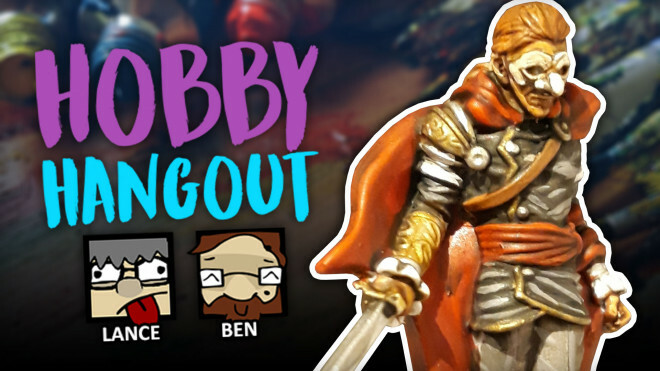 We're talking about The Desert War with our Historical Editor AND getting excited about our delve into Middle-earth later today! 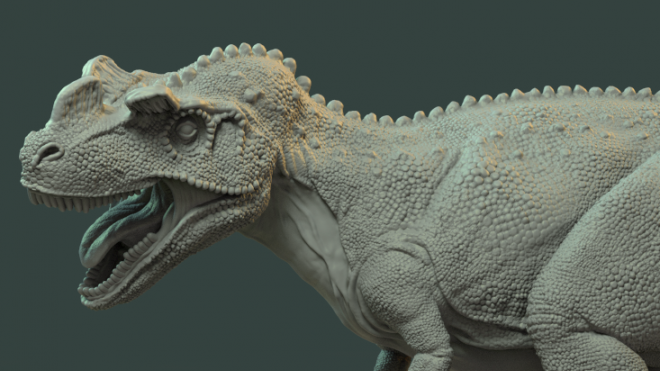 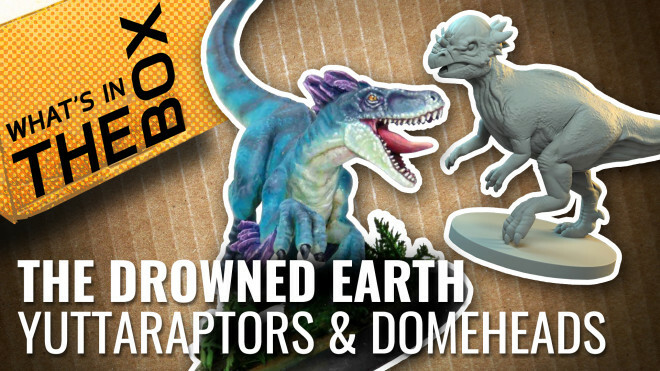 The folks behind The Drowned Earth have been showing off plenty of dinosaurs recently and if you didn't catch last week's Weekender then you might not have seen the likes of the Troodons out and about. 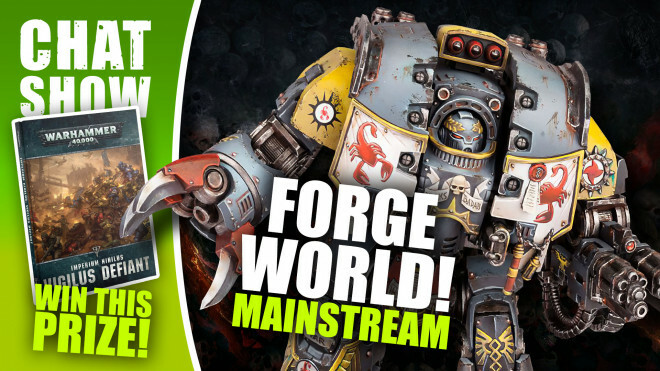 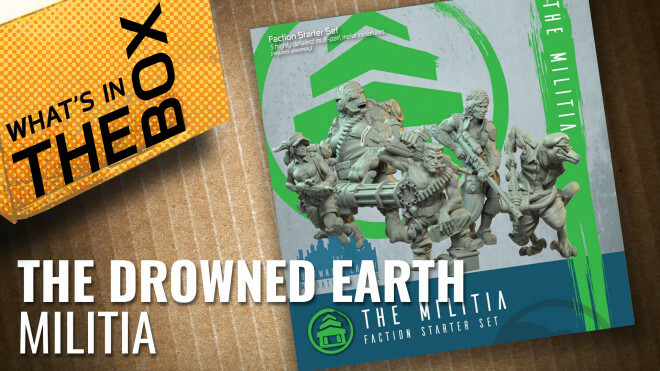 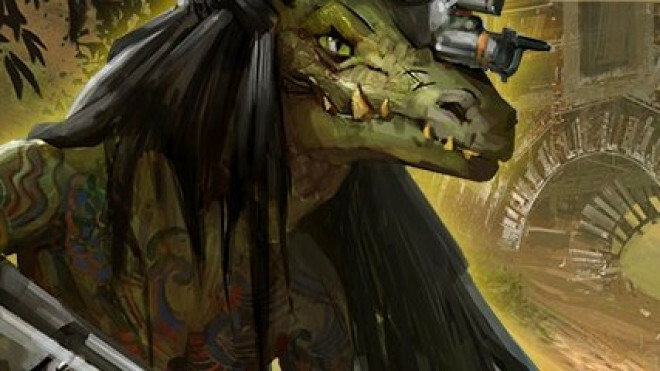 The Drowned Earth team continue to preview some of the new models coming your way this year. 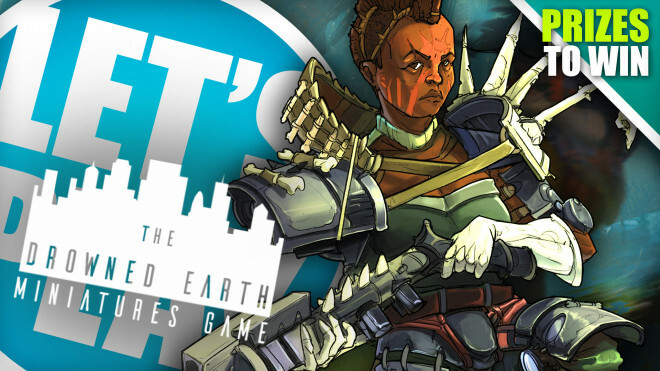 Drowned Earth Begins Teasing New Characters For Their Sci-Fi World! 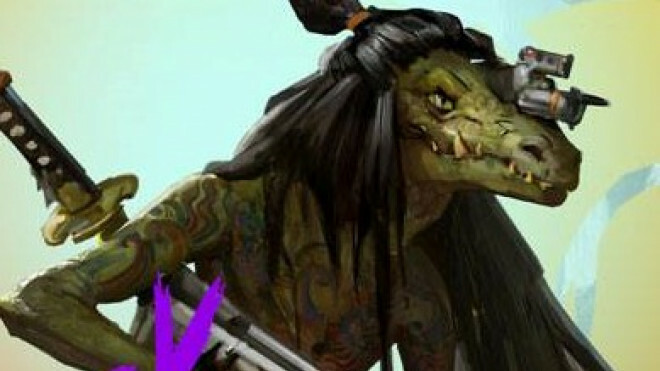 We got our first look at two of the new characters coming your way for The Drowned Earth, an awesome Sci-Fi game with a very unique aesthetic.